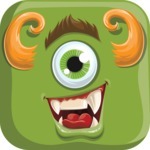 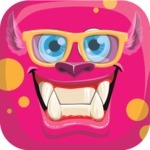 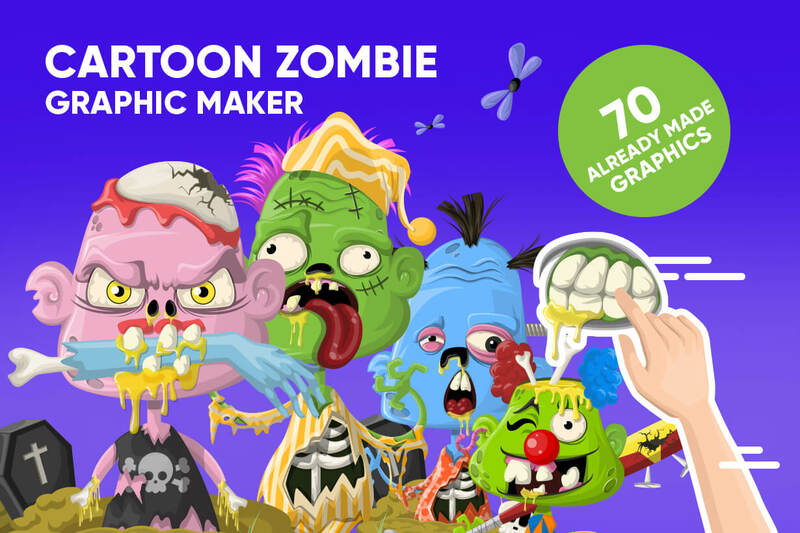 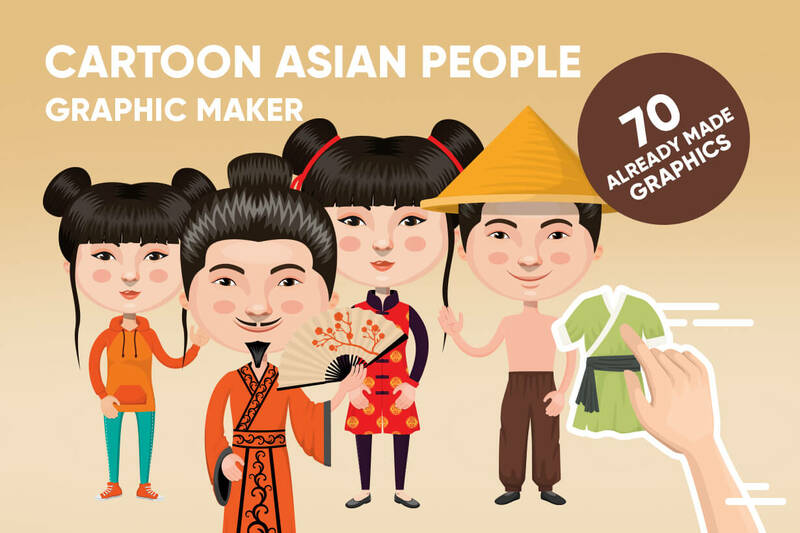 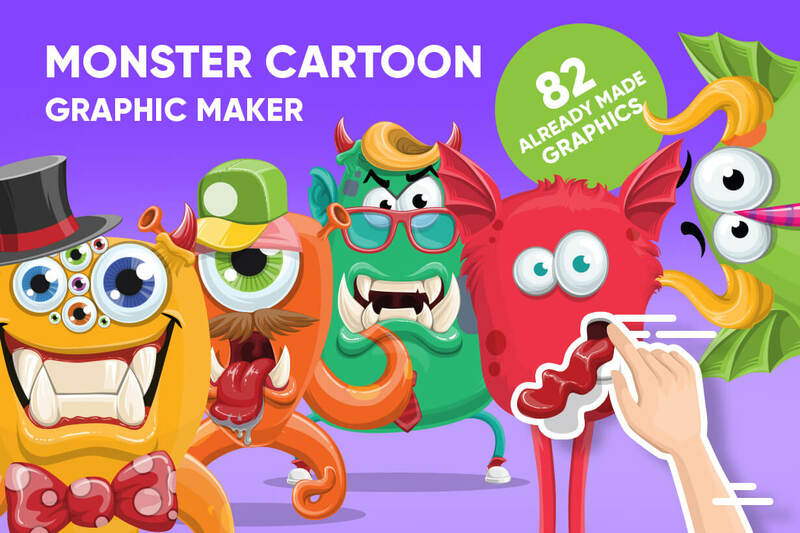 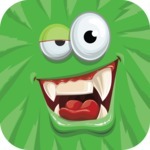 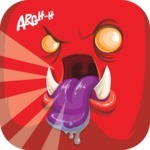 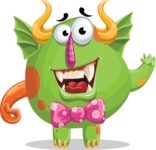 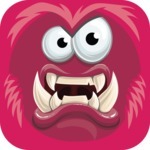 Create your own monster cartoons with our Monster Cartoon Graphic Maker. 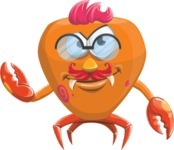 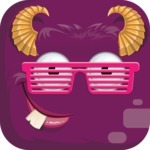 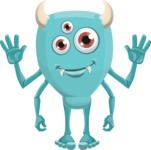 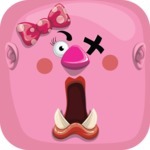 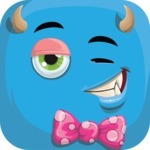 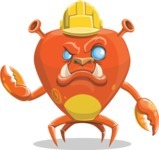 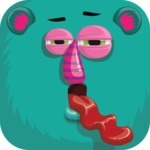 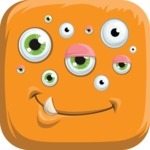 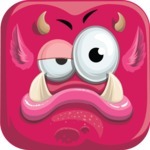 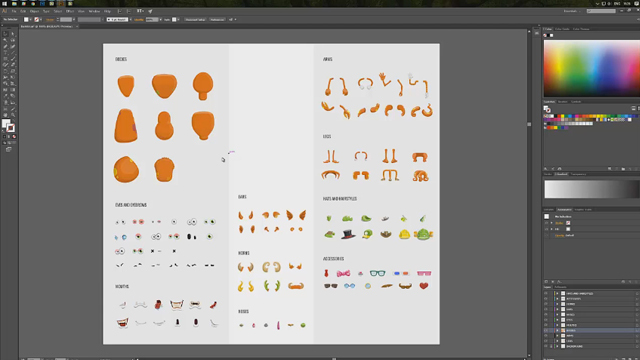 It is perfect for graphic designers or non-professionals to create their own cute monster characters fast and easy. 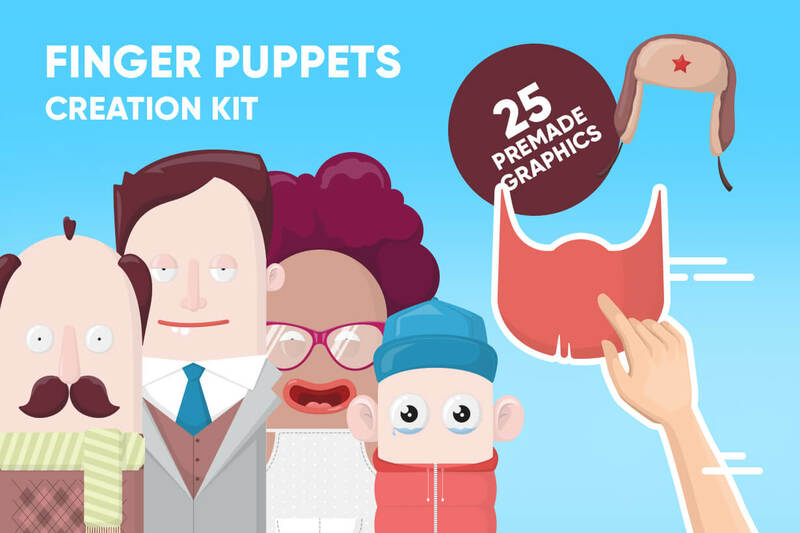 82 different infographic templates ready to be used right away.